Register today to see the best of Chapel Hill! Hark the Sound! 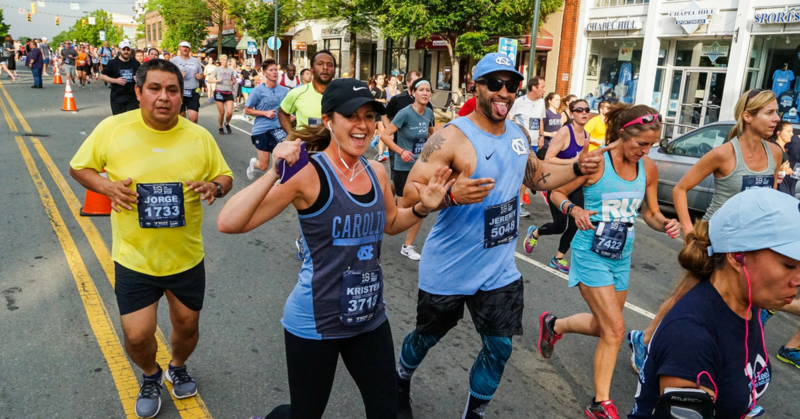 The 12th Annual Tar Heel 10 Miler is designed to celebrate YOU and showcase downtown Chapel Hill, the UNC campus and the surrounding historic neighborhoods. 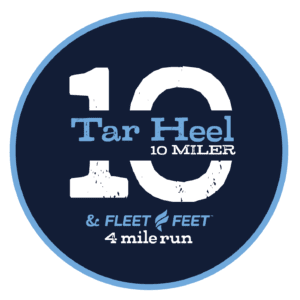 The Tar Heel 10 Miler is a true Carolina tradition with thousands of UNC alumni crossing the finish line each year.  The Tar Heel 10 Miler and Fleet Feet 4 Mile run both start at the UNC Chapel Hill Bell Tower. 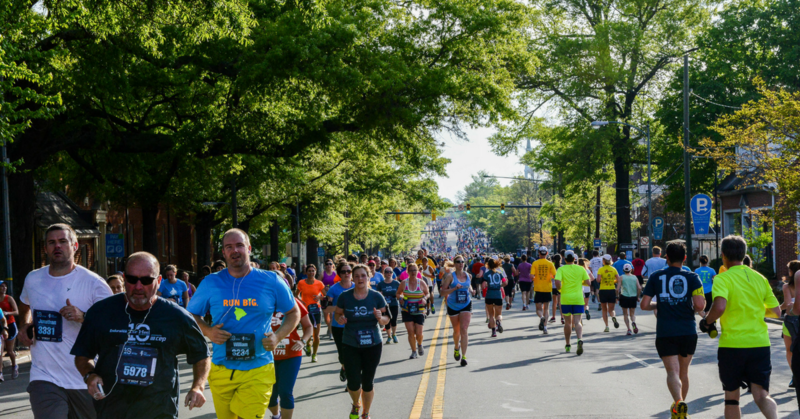 You’ll run through the heart of downtown Chapel Hill, the historic Rosemary district, the UNC Campus and the beautiful Gimghoul neighborhood. Feeling ambitious? Opt for the “Double Down Challenge”! Complete both the 4 miler and the 10 miler and get a bonus finisher medal. Do you have what it takes to Double Down? Click below for more details. 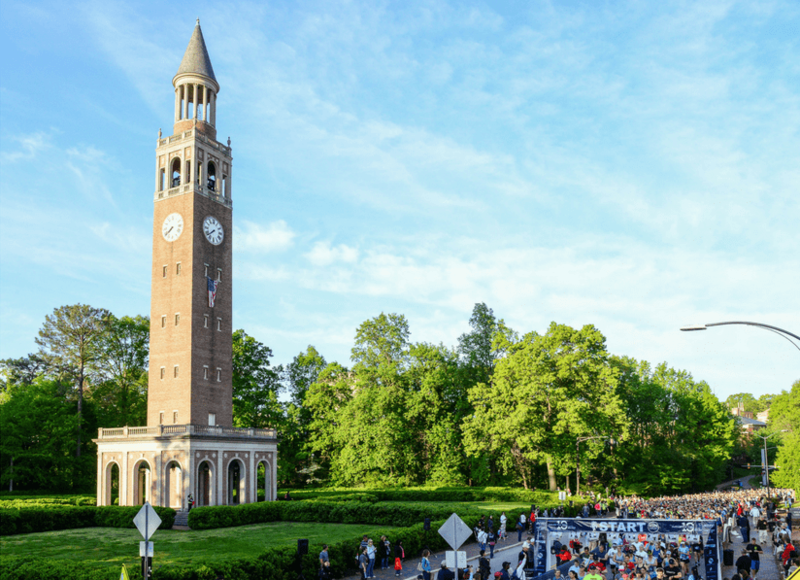 Chapel Hill is more than just a world renowned college town. Are you looking for somewhere to refuel after you “Double Down?” Maybe a local craft brew is more your speed? Or perhaps you’re looking to explore the growing arts scene in nearby Durham, or for a sampling of the night life in North Carolina’s capital city Raleigh, just a short drive away? Click below to see what Chapel Hill and the Triangle has to offer.